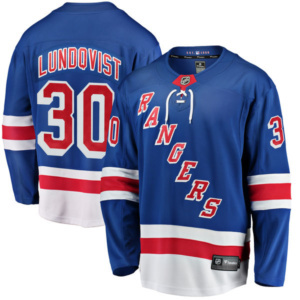 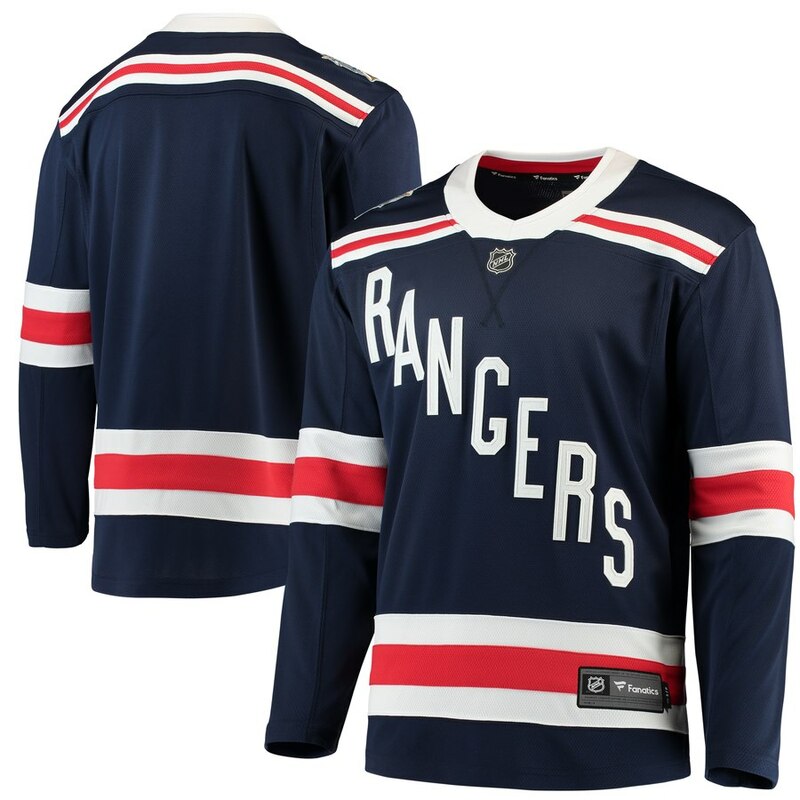 This 2018 Winter Classic Breakaway Blank Jersey !! 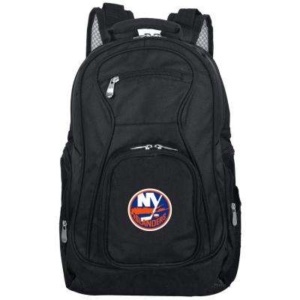 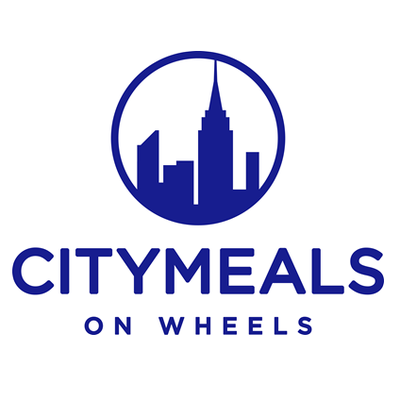 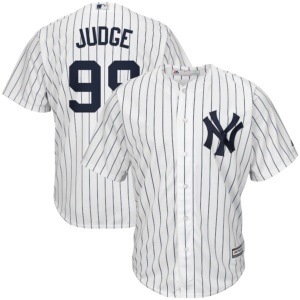 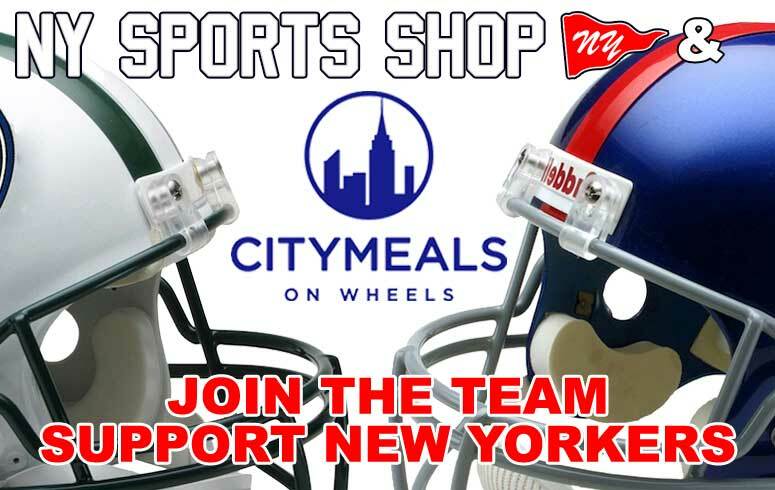 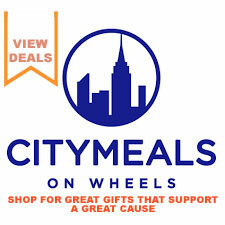 SUPPORT YOUR FAVORITE PLAYER AND CITIMEALS on Wheels ! 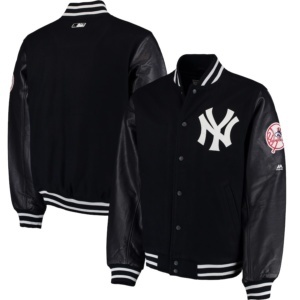 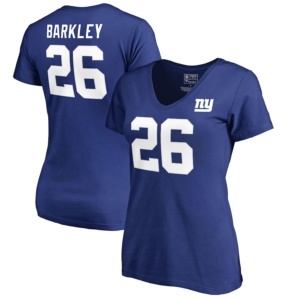 It’s a must-have for the serious collector. 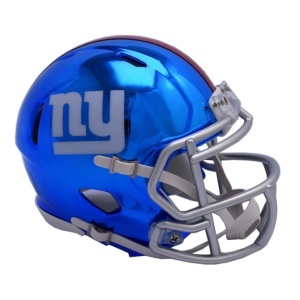 LETS GO GIANTS! 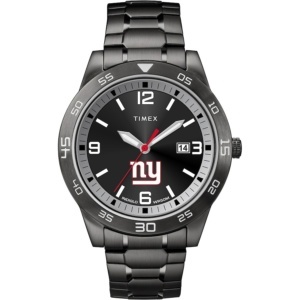 SHOW YOUR SUPPORT FOR THE NY GIANTS WHEREVER YOU GO WITH THIS ACCLAIM WATCH FROM TIMEX !